When a child with Aspergers or High-Functioning Autism demonstrates challenging behaviors, we tend to blame the child’s autism. However, these challenging behaviors are not a byproduct of autism, rather learned due to ineffective means to get needs met—especially when there are barriers to communication. Bottom line: if an individual does not have a way to communicate appropriately, he or she will find a way to communicate in another way (e.g. screaming or hitting). Keeping in mind the ABCs of behavior from our previous post, let’s discuss the key to changing behavior. Behavior is changed when we know the function—or purpose—of the behavior. The antecedent provides information about what triggers the behavior and the consequences provide information about what maintains the behavior. When we know the trigger, we can prevent the behavior. Conversely, when we know what maintains the behavior, we can change how we respond to the behavior. For example, if a child is crying because he wants the candy and you said “no,” then the function of behavior would be to obtain a tangible (i.e. candy). However, if the child screams and runs out the door instead of executing a particular action, we can make the guess that the function of the behavior is to avoid an activity. In this vein, we can use the antecedents and the consequences to make positive behaviors more likely to occur and problem behaviors less likely. Once we find out the function of behavior, we can then prevent the behavior, replace the behavior, and avoid reinforcing the behavior. One incident of the behavior might not give you a clear indication of the function of behavior. But if you continue to take data on the ABCs of behavior or see patterns in an individual’s actions, you can make a better hypothesis of the function of behavior in your child. 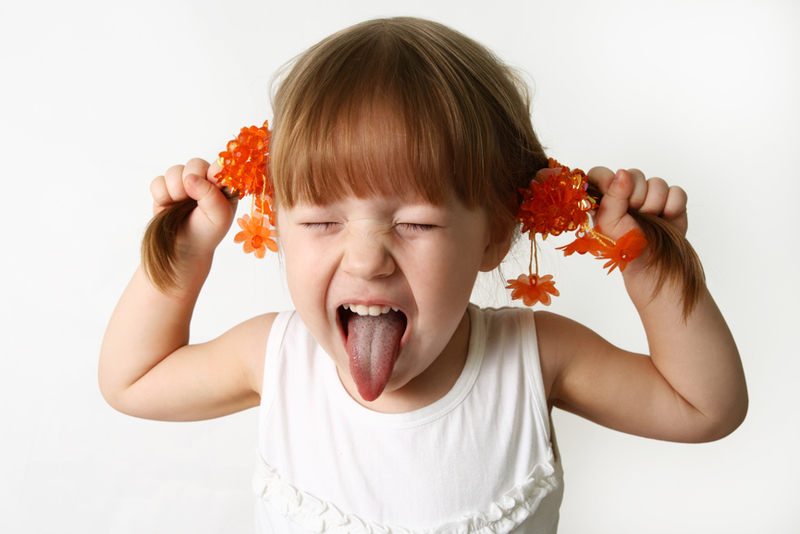 How do you think you and your family can use the functions of behaviors in the home?